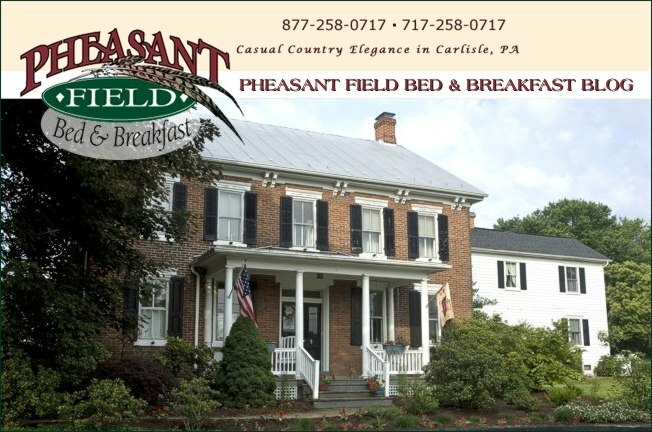 We are always trying to improve our services and appearance for our guests here at Pheasant Field B&B. 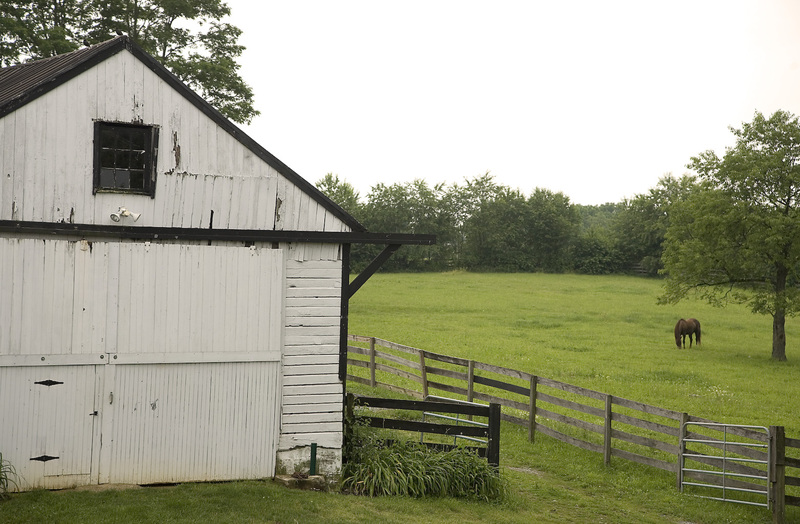 Our latest building/maintenance project improved the appearance of our 200 year old corn crib and tractor shed. Sometimes wedding couples will use the area in front of this shed to gather ALL their wedding guests so they can have a picture of everyone attending their special day in Carlisle, PA. The photographer takes the shot from the balcony of "Suite Remembrance " and the memory is captured on film! We think those special pictures will look at lot better with the improvements from our latest project. Check it out - Before, During, and After! It looks like nothing was done BUT it somehow looks better!